So you've packed your carefully selected outfits, travel pillow and other trip essentials. But what about the toiletries? These easily restricted items are such a minefield to navigate in terms of size and quality. In addition to avoiding trouble at security checkpoints, packing travel-size toiletries also means simply packing light. 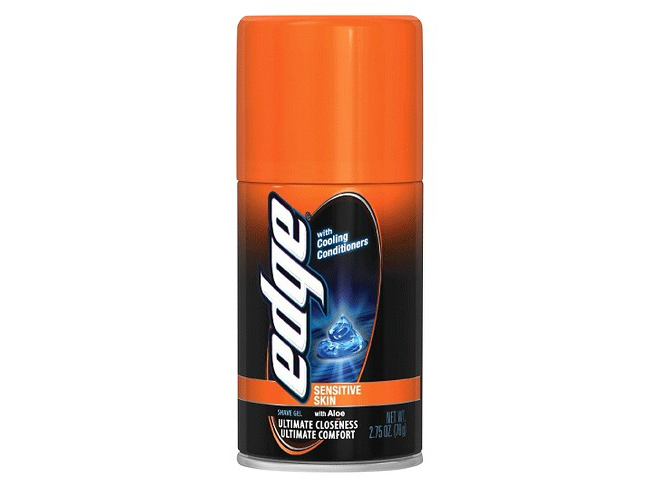 Bringing along full-size tubes of deodorant and toothpaste means more schlep and less room for the good stuff. So to help you out, we've brought together all our personal favorites to take on any vacation. Don't forget these essential travel-size toiletries next time you're packing for a trip away. 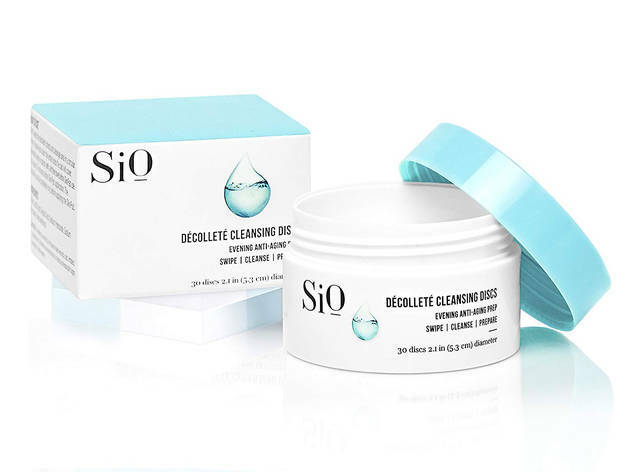 SiO Décolleté cleansing discs are for that end-of-the-tour-day sweaty chest (or back, or rest of your body). These tried-and-true pads are an exfoliating must. This pack of two Noni Glow facial oils from Kora Organics will get you on board the facial oil train if you aren’t already. Plus, the convenient tubes are ultralight and tiny. 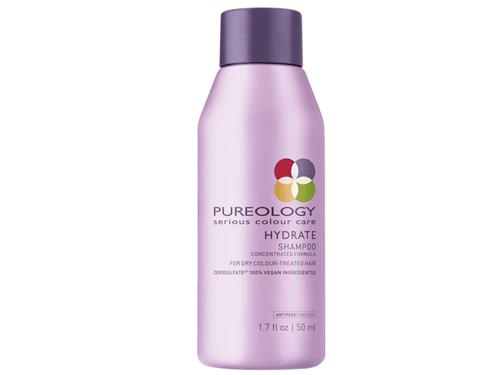 If you’re of the mind that hotel shampoo can never be trusted, why not bring along your little friend from Pureology. This small shampoo bottle will clean and hydrate your hair, no questions asked. The less room your makeup takes up in your toiletry bag, the better. Milk’s mini-tube of Kush mascara will ensure you have plenty of room for the rest – and that your lashes look fab. Looking to control your waves or curls while on vaca? Ouidad is your answer. Combat humidity and the rest of the elements with this complete set of softening and definig hair products. 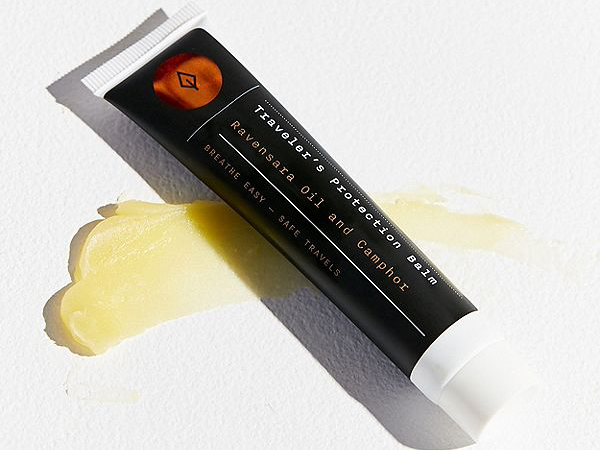 The Lost Explorer makes a lip, face, and body balm that works hard to soften just about any part of your body. Sniff the calming eucalyptus extract in this one-ounce tube. 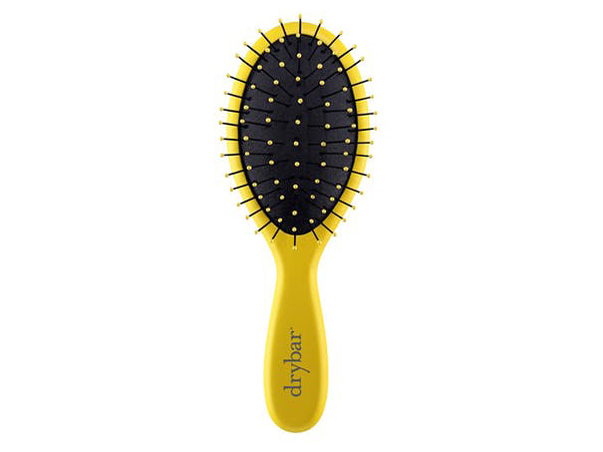 The Lil’ Lemon Drop travel-sized wet brush by Drybar is a must-have accessory for any journey. It’s pint-sized, slip-free, and wont tug at your tresses. 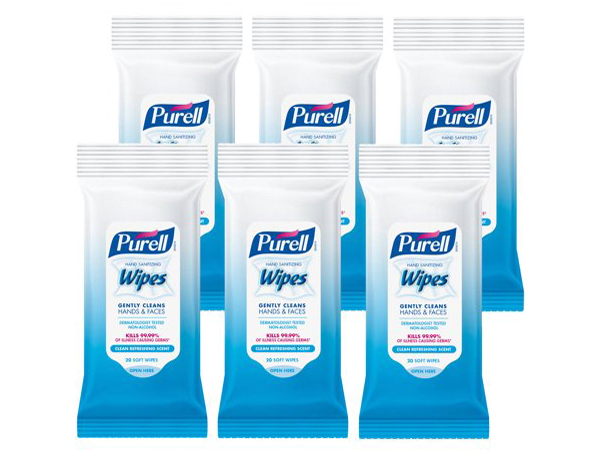 Don’t even bother with liquid hand sanitizers when you can have easy-pack, easy-reach wipes on hand. Stick these in your handbag, diaper bag, or the seat pocket on the airplane. 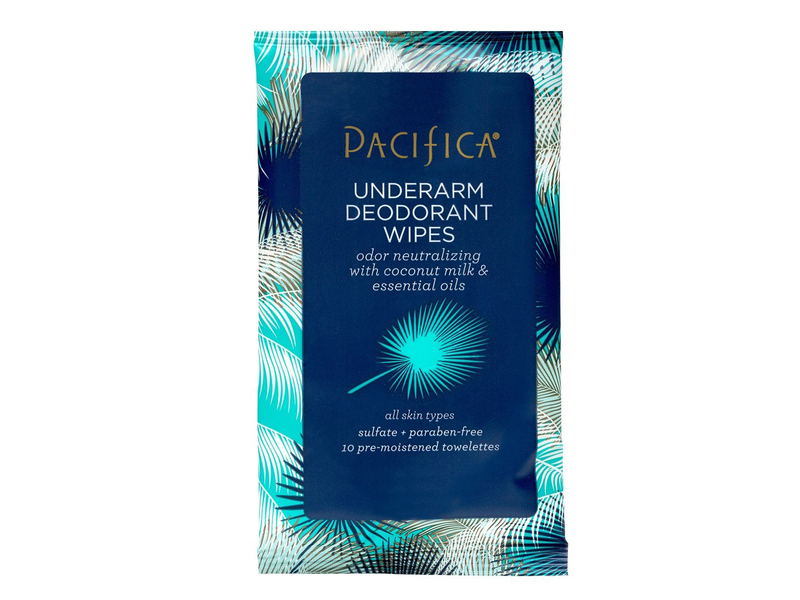 Wipe your underarms with a pleasant-smelling, aluminum-free deodorant formula from Pacifica. The sheets are super-convenient for bringing on-board, too. 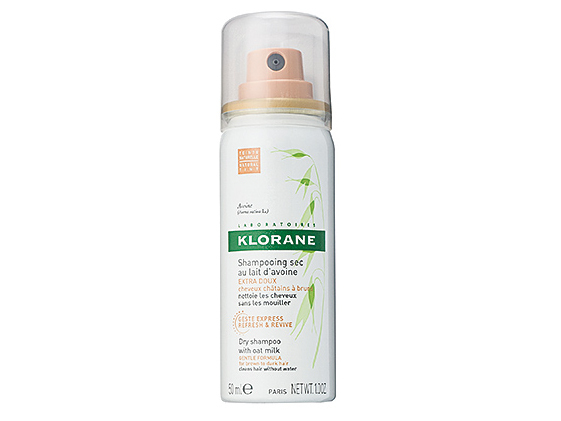 Klorane makes the hands-down best-working and best-smelling dry shampoo on the market. This travel-sized bottle contains the oat milk variety. Say goodbye to greasy hair for the duration of your trip. 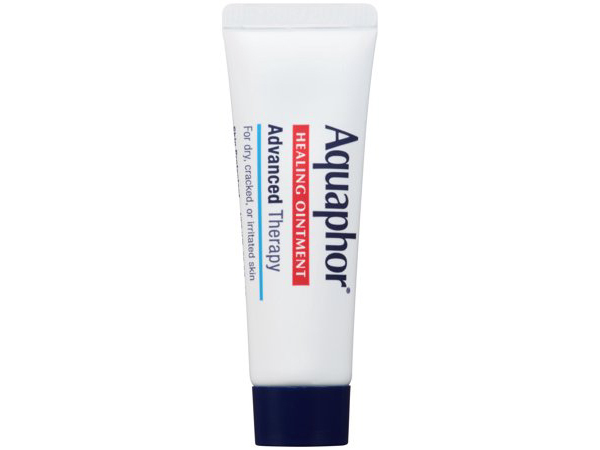 Treat dry, cracked, sensitive skin with the classic Aquaphor Advanced therapy. This version comes in on-the-go sized tubes. Brazilian Bumb Bumb Cream by Sol de Janeiro is notorious for smelling great and feeling great. 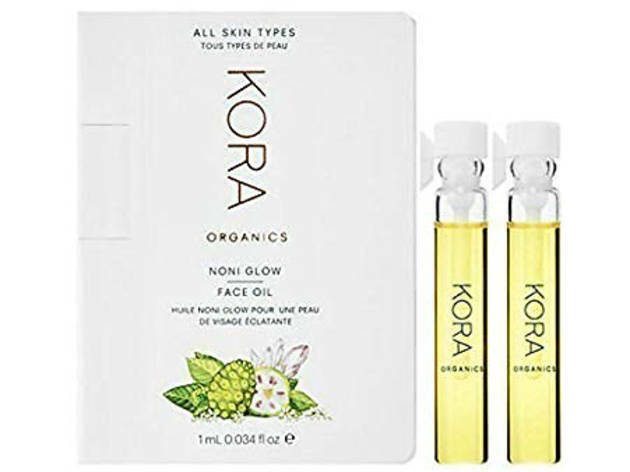 This mini tub is free from parabens, phthalates, and sulfates. You don’t want to forget shaving cream. This sensitive shave gel for men (but really, for everyone) contains aloe, which will cool your skin post-shave (and possibly help with sunburn). This bottle will fit in your carry-on. Sun-block is the item you must pack if you only pack one. 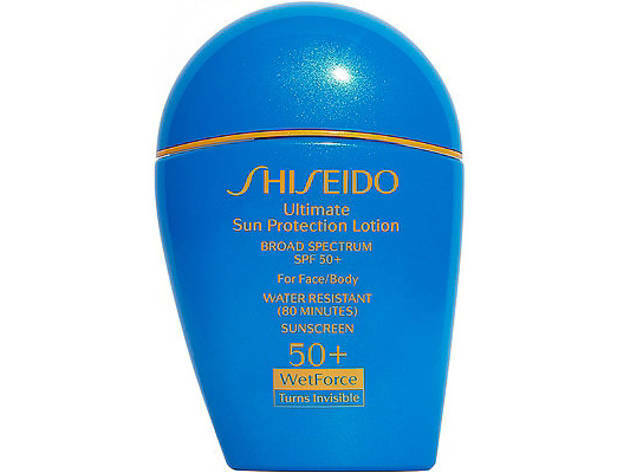 And why not make it worth your while with this pretty blue TSA-friendly bottle of Shiseido SPF 50 sunscreen. From the same Schmidt’s who have brought you the best natural deodorant around comes this unique Jasmine Spearmint toothpaste, perfect for packing in your suitcase.